 With two events left, and the manufacturer’s championship still in play, the race at WeatherTech Raceway Laguna Seca is hugely important. Be sure you don’t miss any of the action by checking out the event schedule below. You can watch the race live on IMSA.tv, or on the IMSA mobile app. Qualifying will be on IMSA radio and you can keep track of timing and scoring for all events at scoring.imsa.com.